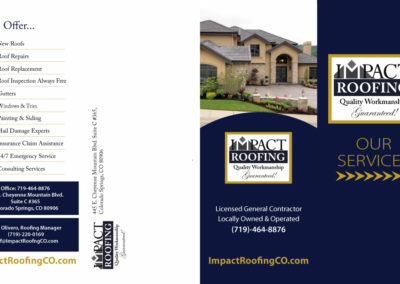 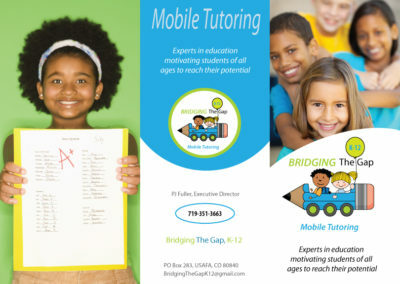 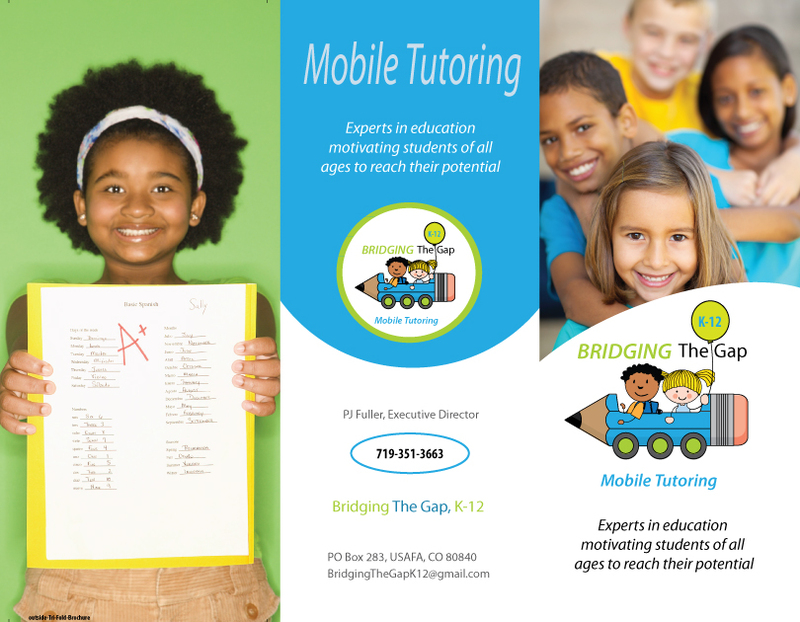 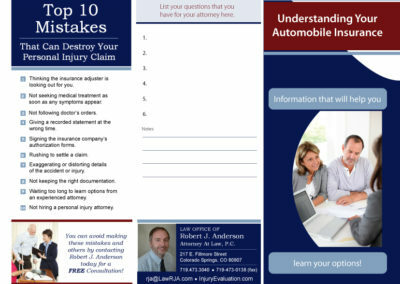 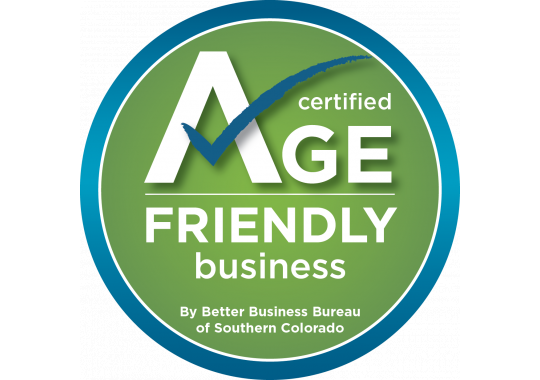 AD-Excellence Brochure design in Colorado Springs. 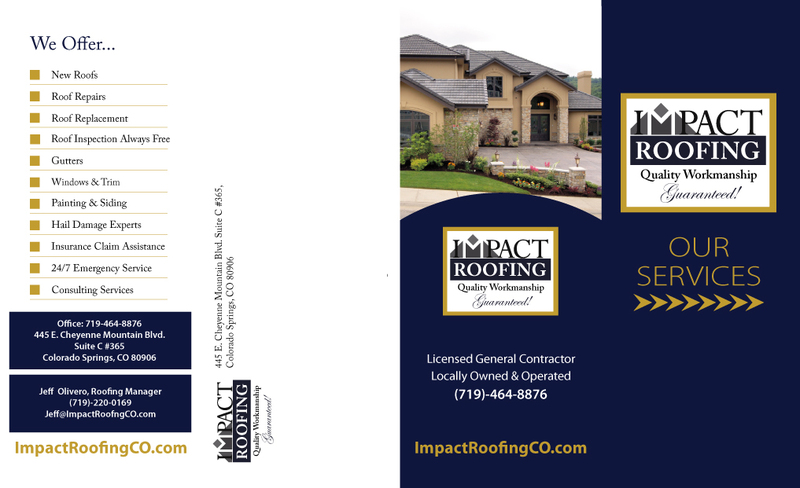 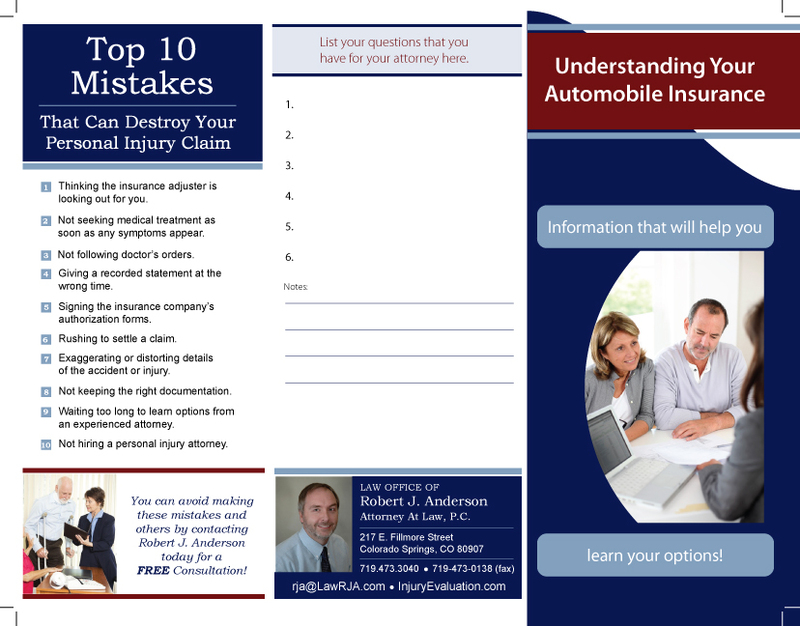 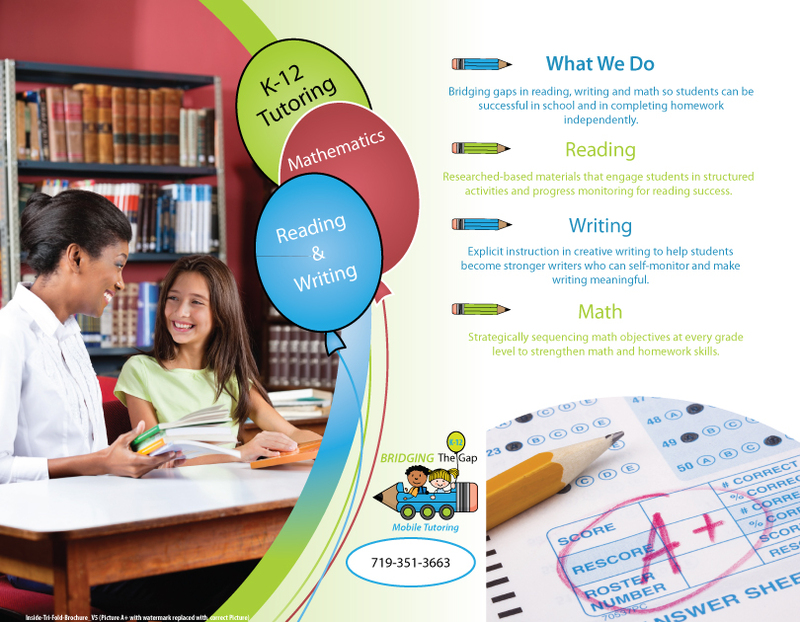 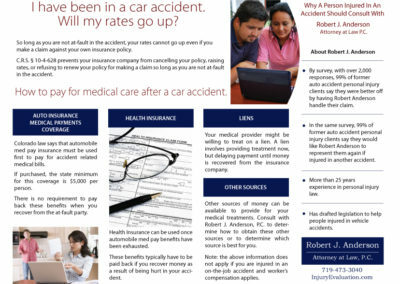 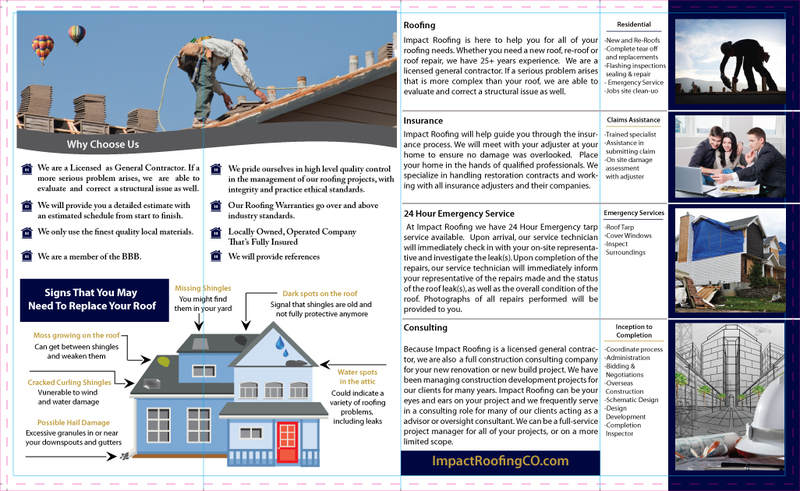 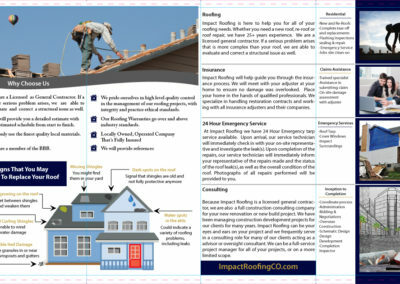 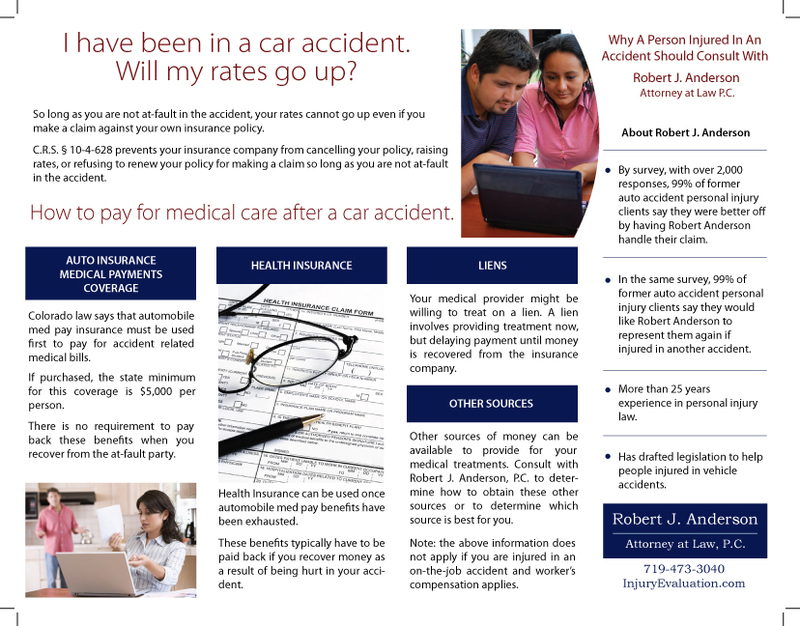 Below are a few of our client brochures. 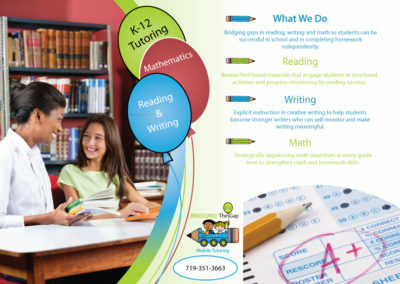 If you don’t see what you are looking for please contact us!